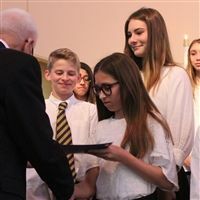 On Thursday, January 31 All Saints’ Episcopal Day School held an Induction Chapel for the newest members of the National Junior Honor Society. 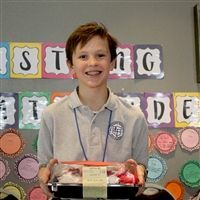 The annual middle school Spelling Bee was held on Wednesday, January 30. 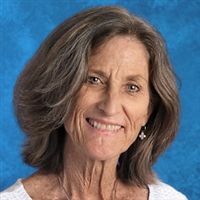 Thirty-one students in grades five through eight participated in the Bee. There are many people in the community who work every day to build bridges between communities. The Islamic Speakers Bureau of Arizona (ISBA) works with these amazing people towards creating communities of mutual respect and understanding. Each year they recognize those who work alongside us towards a peaceful world. 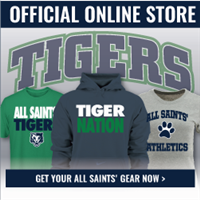 The official Tiger apparel store is here with All Saints’ merchandise for Tiger fans, parents, and alumni! 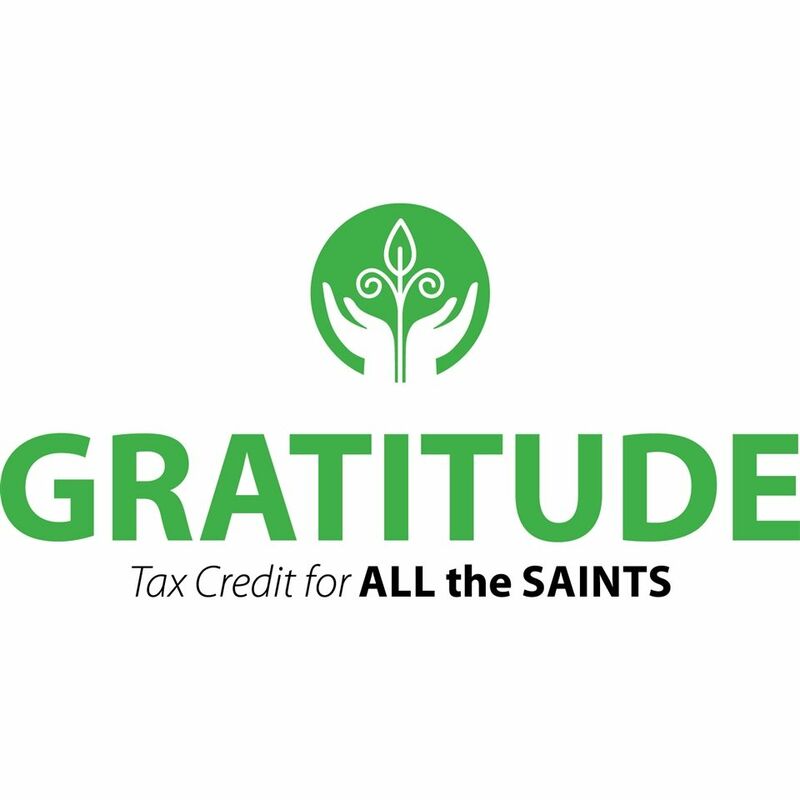 Check out our blogs for educational resources, personal reflections, insightful articles, book recommendations, videos, and more! After ten years of leadership, Leo Dressel announced his retirement as of June 30, 2019. 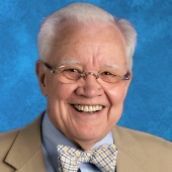 If you would like to learn more about our HOS search, please click HERE to read the latest message from the Chair of the Head of School Search Committee.